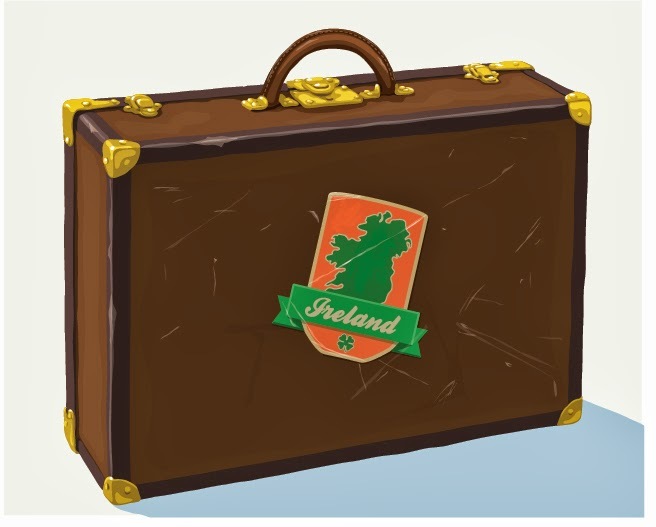 St. Patrick's Day makes Chris Lyons want to pack his back for a little Ireland adventure. Check out beautiful illustration here. See more of Chris' work here.